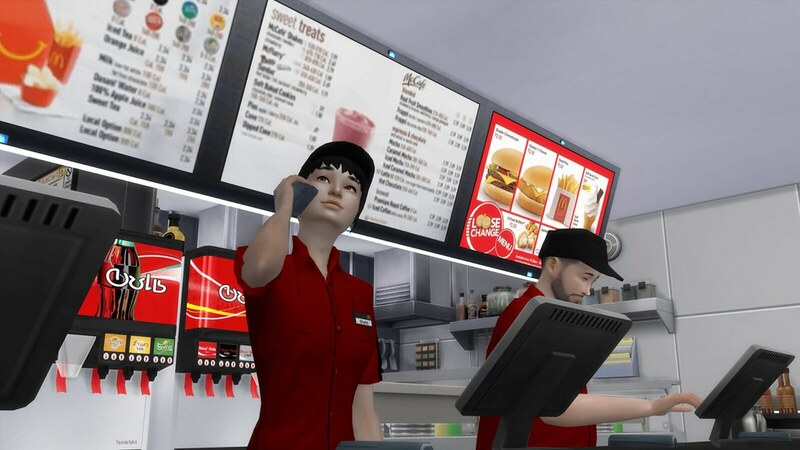 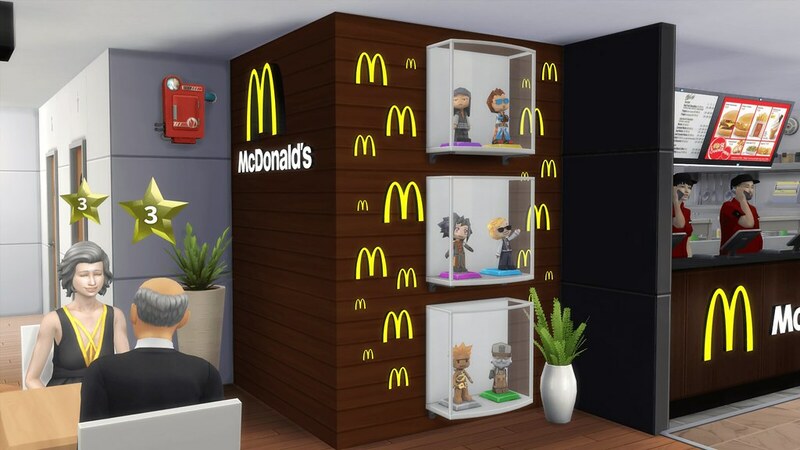 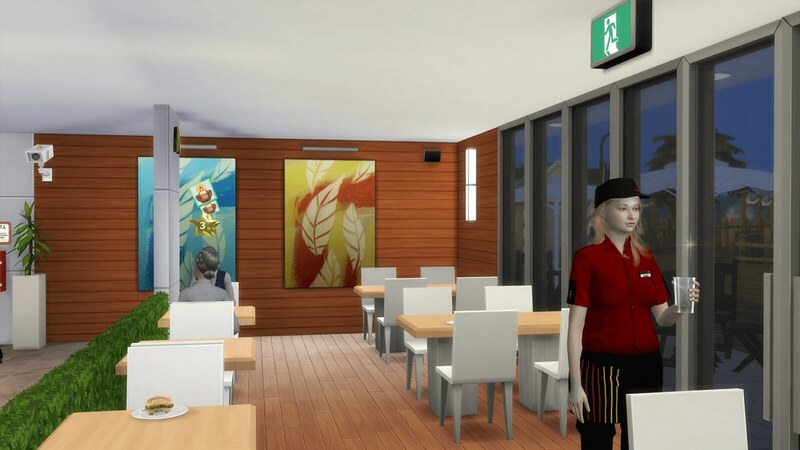 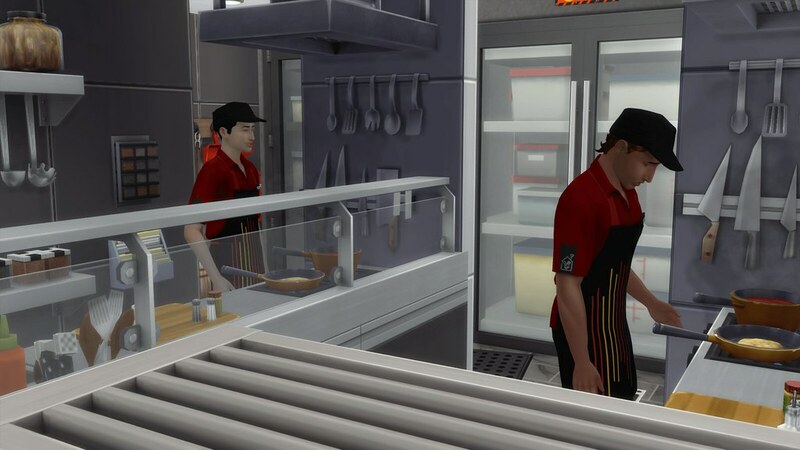 It has been 2 years McDonald’s Restaurant with custom content running by Ansett4Sims. 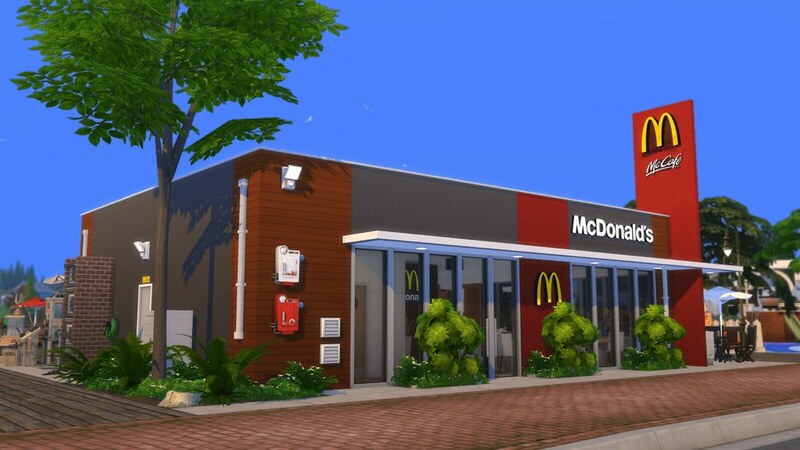 It was a good time to build a final and small Australian and Canadian architecture design of McDonald’s Restaurant in The Sims 4. 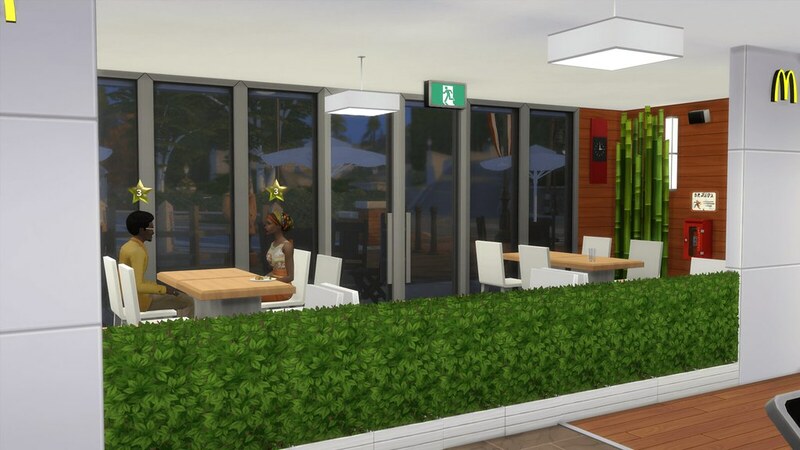 This leads to The Sims 4 Gallery for users who has an Electronic Arts ID. 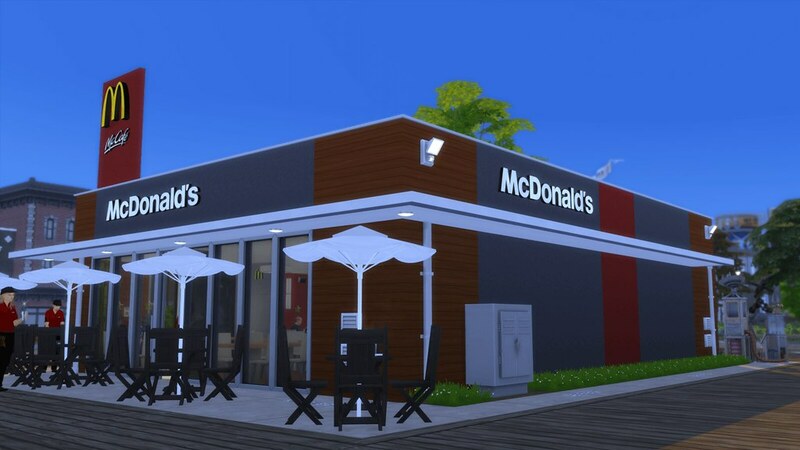 Click add to my library and my creation will be saved into your My Library tab in The Sims 4 Gallery. 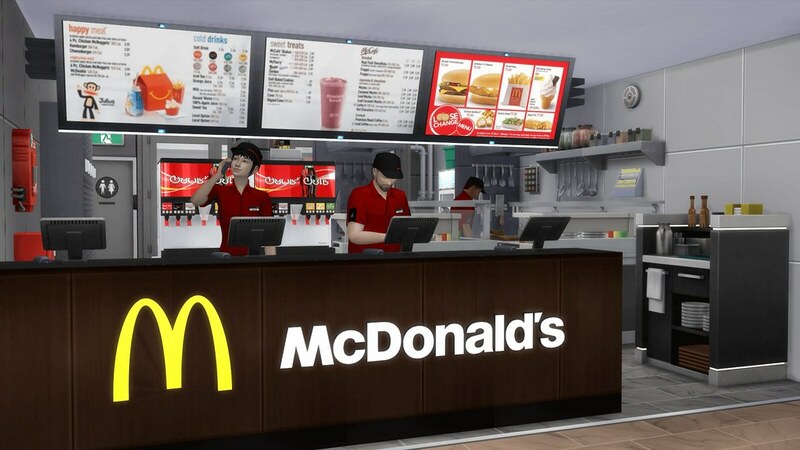 This is a tray download for offline users. 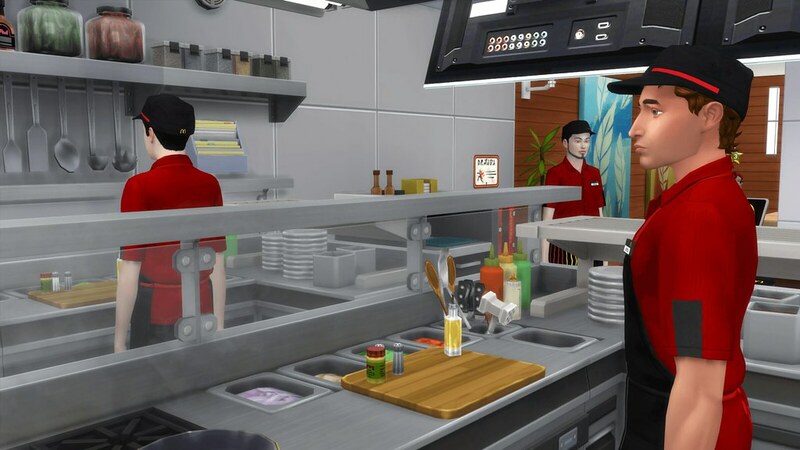 Please ensure you store all the files in the Tray Folder via Documents/Electronic Arts/The Sims 4/Tray. 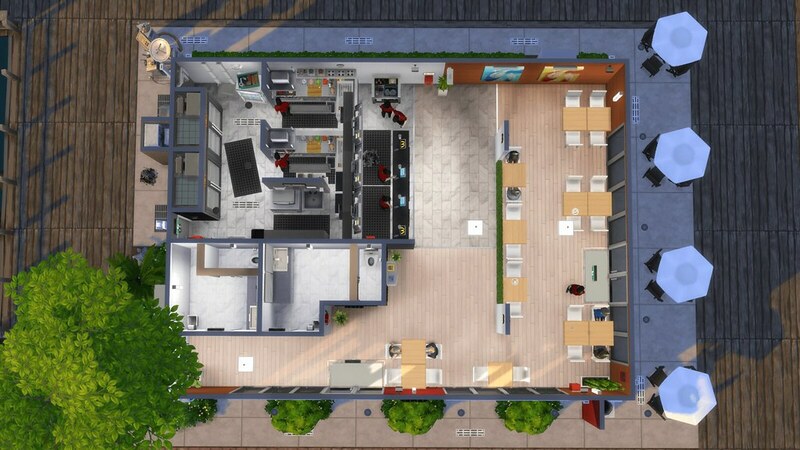 Please note, this community lot has custom content. 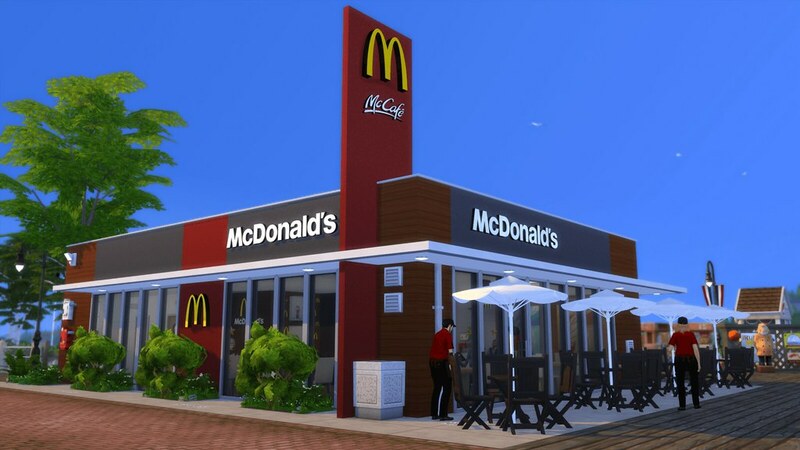 Please ensure you download required custom content. 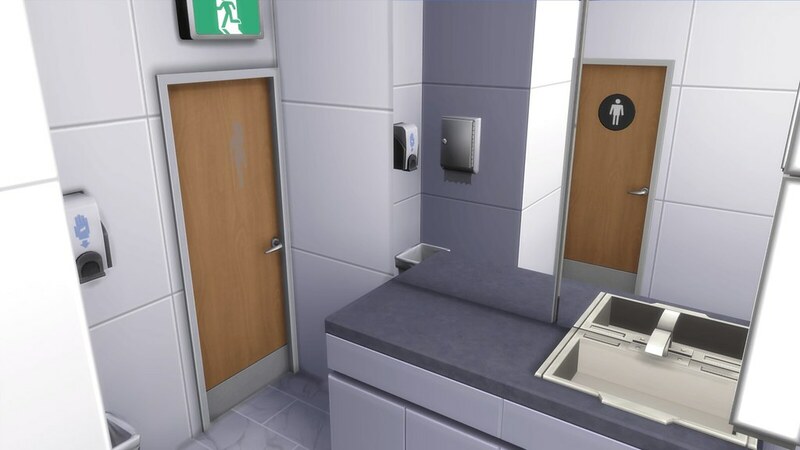 Please make sure you have EP, GP and SP listed below installed to use this lot.